Meadows Elementary School's MakerSpace teacher, Crista Riccio, applied for and received an MBEF grant this year to include her students in the World Peace Game. She was blown away by the experience, and was then able to secure a World Peace Game in Manhattan Beach this summer! 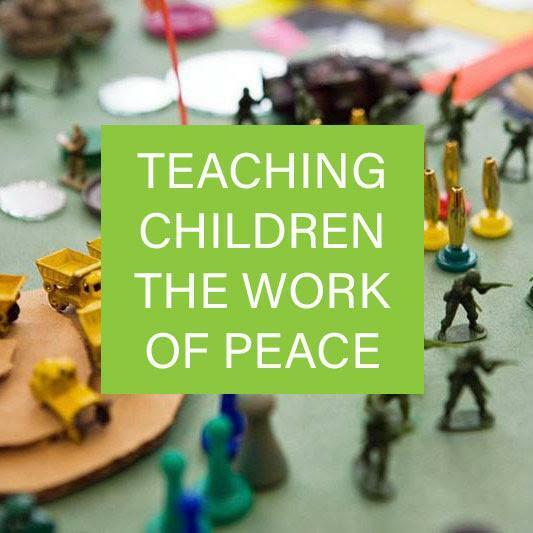 4th through 7th Graders in MBUSD are invited to sign up now for an unforgettable 5-day summer camp with John Hunter, internationally-renowned educator, and be a part of World Peace. The Game allows children to develop high level critical thinking, problem-solving, introspection, social-emotional intelligence, and much more. Limited space. Register here. World peace begins with inner peace.